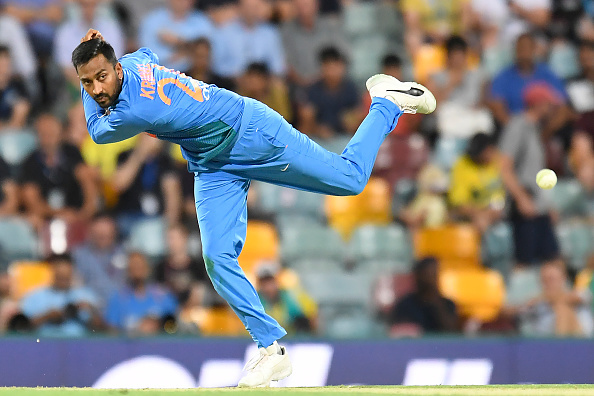 Krunal conceded 55 runs in his 4 overs and could only manage 2 runs off 4 balls as India lost the Brisbane T20I by 4 runs. India all-rounder Krunal Pandya became the talk of the town on social media. The southpaw was slammed by Twitterati for his miserable performance in the first T20I against Australia at The Gabba, Brisbane on Wednesday (November 21). Krunal conceded 55 runs in his 4 overs and was taken to the cleaners by Glenn Maxwell. During a rain-marred 17-overs-a-side contest, Maxwell smacked Pandya for three consecutive sixes in the penultimate over to guide Australia to 158/4. With the bat, Krunal could only manage 2 runs off 4 balls as India were needing 13 runs in the final over to win the match. After such a miserable show, the backlash from the fans was pretty much expected and Pandya had to face the wrath. While some were clearly unhappy with Krunal Pandya being selected over Yuzvendra Chahal, some pointed out how Ravindra Jadeja could have been a better option with all the experience. India paid the price for dropping Chahal. 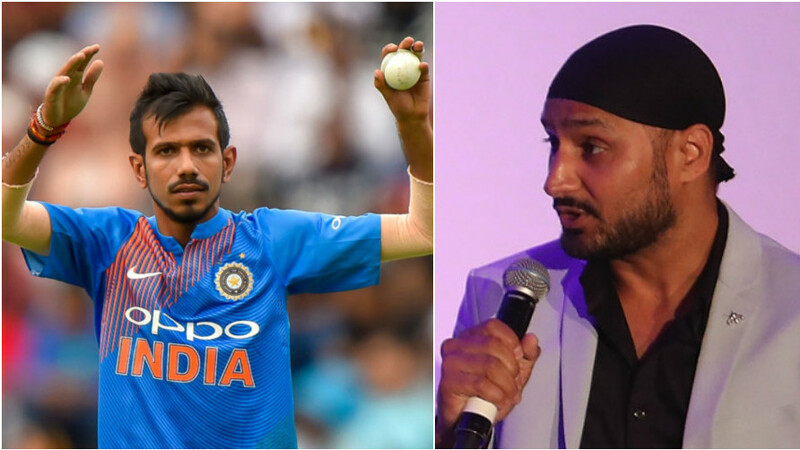 Where is Kedar Jadhav, Krunal Pandya is an overhyped cricketer! 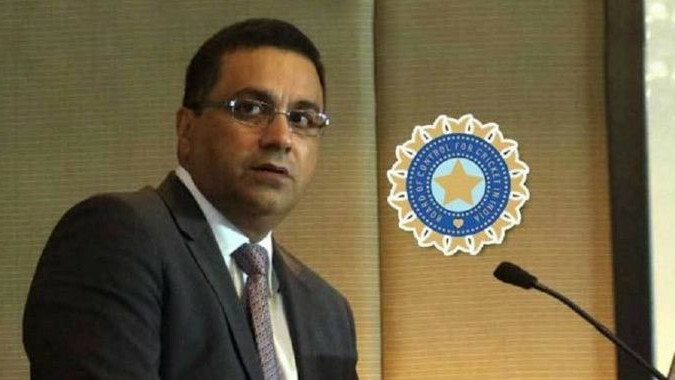 Its stupid to select players who have performed on flat wickets on Indian soil for a series to be played in Australia. Krunal Pandya doesn't qualify to be in the squad at the first place.